Regional finance company SWIG Finance has passed the £10 million milestone for loans given to new businesses around the south west under the Government’s Start Up Loans scheme. The organisation, which has its head office in Truro, has supported 1,245 entrepreneurs throughout the region since the national scheme started in September 2012. The total includes 290 loans in Cornwall worth £2.32 million. Among those to benefit are visually impaired musician Hoby Allen, from Redruth, who set up Cabin Fever Audio Productions, a recording and live sound engineering service in Lanner, in early 2014. 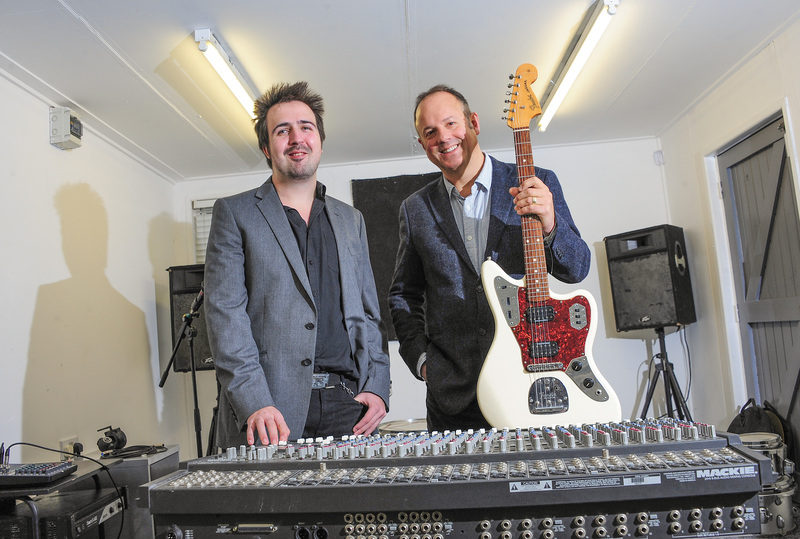 Almost four years after SWIG Finance loaned him £10k, he has paid off the loan and is now regularly working with four freelance sound engineers, providing PA hire and live sound services around Cornwall. John Peters, MD of SWIG Finance, said: “As one of the first delivery partners to join Start Up Loans five years ago, it is hugely rewarding, having reached this landmark, to reflect on the incredible amount of new entrepreneurship that the scheme has stimulated here in the south west, and the legacy that has already been created.